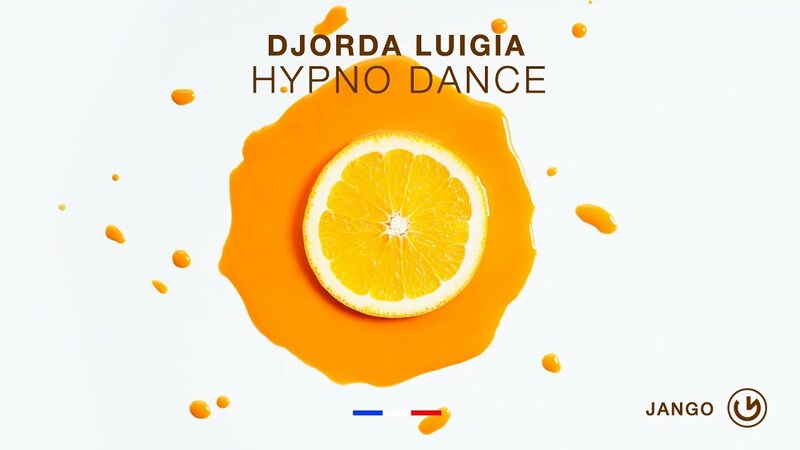 Djorda Luigia, trained by Dj Network (FR), has been performing for ten years in many clubs and foreign countries. Supported by Burn Residency & Carl Cox. 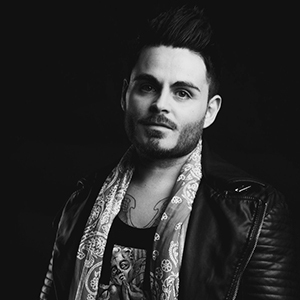 House & Tech House lover, Djorda mixes are always groovy and festive. David Guetta, Martin solveig & Antoine Clamaran. Finalist of Burn Residency 2016 (More than 50 000 candidates). And signed on Jango Music Label and Pacha Ibiza Recordings.